Toys R Us offers an unbeatable range of toys and Babies R Us offers everything parents-to-be or any family with a baby could wish for. For Quidco members, shopping at Toys R Us is even better because, on top plenty of choices that the Toys R Us website offers, they get money back when they shop through our link. Not many things that put a bigger smile on a child’s face than opening a package with a brand new favourite toy in it. Every parent and parent-to-be knows of the treasures that can be found at Toys R Us. Unfortunately, we don’t always have enough time to roam the stores for hours on end, particularly when little children get tired! This is where their website comes in really handy. You can browse through the latest range of toys and baby products whenever you have the time for it and have the goodies delivered directly to your doorstep. The Toys R Us website hosts such a wide range of toys that you might get lost between the digital shelves – just like in the real store. Luckily the site is easy to navigate and it’s possible to browse toys by category or brand. If you are a bit of a loss as to what to buy for your little one you can even browse all the products by age range. Pretty handy, right? Before you go hunting for the best deals at Toys R Us and Babies R Us, make sure to click through to their website via our special Quidco cashback links. This way you’ll earn money back when you are shopping for toys and baby products. When it comes to toys, there’s not much you can’t get Toys R Us. Whatever age range you are looking for – be it baby, toddler or kids toys – rest assured that Toys R Us can offer you quite a selection. Outdoor toys are very popular - especially in the summer months. Whatever the size of the space that you have for outdoor play – Toys R Us has the right thing just for you. Choose from a great selection of swings and slides or pick the best garden toys that the kids can take along on the next trip to the park. If your kids are always on the move, why not get them a sweet ride to match their energy? It’s always a good idea to teach the kids how to behave in traffic. A baby car from Toys R Us might be just the right thing to get them going. Maybe even faster than you’d like. Again, the selection of ride-ons is vast and wonderful. From kids’ bikes, trikes and scooters to battery powered ride-ons – we would assume they come with an included happy-children guarantee. Some kids’ toy brands never go out of style. Chances are that you have played with these when you were younger or you are actually planning on getting them for yourself now – no judgement whatsoever! In any case, if you are looking into getting the latest Lego sets or the new Barbie Dreamhouse – look no further because you will find all your heart desires here. 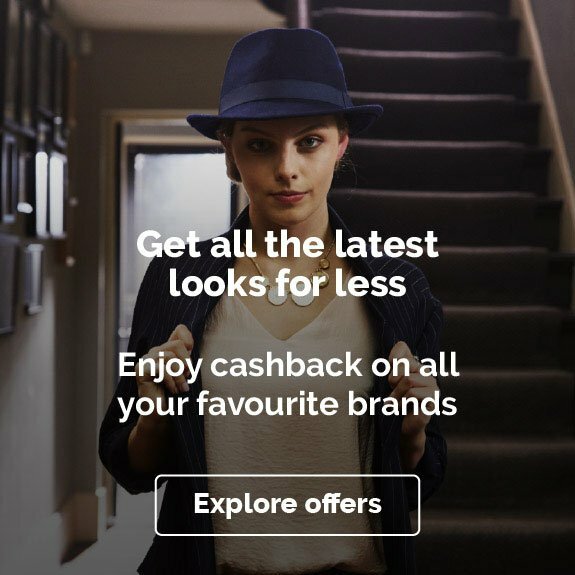 Just make sure that you have clicked the cashback button on our website to make sure that you earn some cashback on your next purchase! When it comes to outdoor (and even indoor) fun, drones are often the preferred toy of choice. The choice is vast, but don’t be afraid: Toys R Us has just the right drone for your needs. Use the handy filter option to search for the right age- or price range to find anything from simple beginner drones to cleverly devised camera drones and quadcopters. The video game aficionado on the lookout for new entertainment opportunities will also not be leaving empty handed from a visit at the Toys R Us video game section. From the Xbox One, Nintendo Switch to other novelties in game consoles, PC and video games, you will for sure find all that your heart desires. 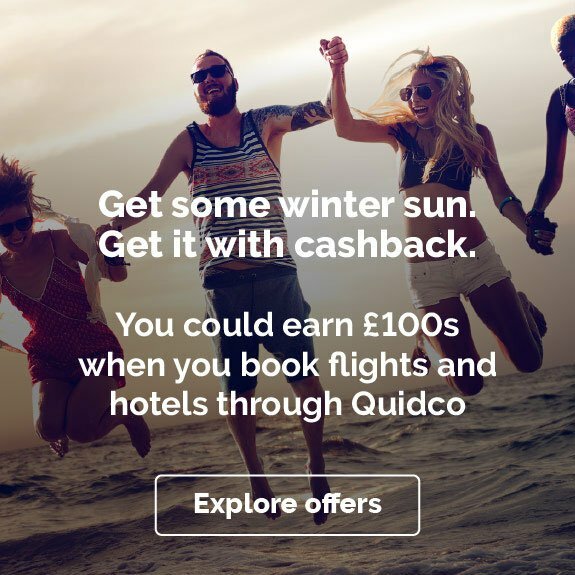 And if you remember to click through the Quidco cashback link you will also earn money back on your purchase! At Babies R Us new parents and parents-to-be alike will find everything to make sure their little one has all they need. Baby’s bedroom is going to be one of the most important rooms in the house. Having functional and beautiful baby furniture adds a lot to the cosiness factor of your nursery or child’s room. Babies R Us sell baby and kids’ furniture from brands that are known for high quality at reasonable prices. Browse through the variety of dressers, cot beds and changers. Taking your baby on a trip? Babies R Us got you covered. With a vast choice of baby travel equipment, you will surely find just the right size and design of baby car seat or booster to fit your babies need and is practicable at the same time. Take your baby on a walk with one of the practical and beautiful strollers and pushchairs that you can find online at Babies R Us. These are essential for any parent – the right one is just waiting a mouse click away and don’t forget to click through our link to get cashback on Babies R Us. There are currently no additional discount codes or voucher codes available at Toys R Us. 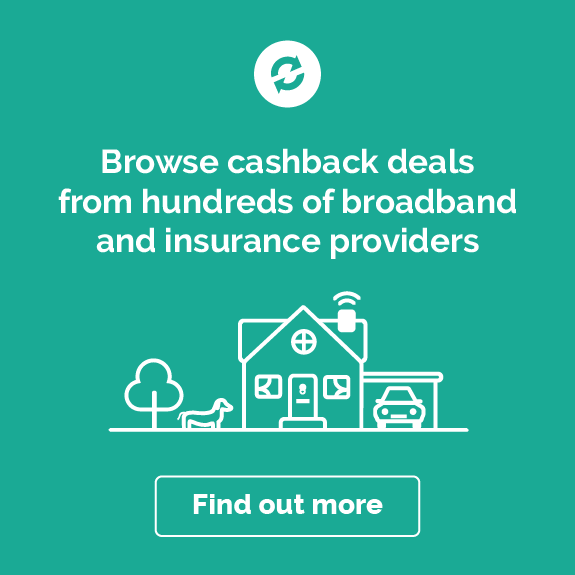 Make sure to check back regularly to not miss any exciting offers and favourite Toys R Us if you want us to keep you up-to-date with the latest cashback news. Toys R Us are currently offering free delivery on all online orders of £ 29.99 or above. Make sure to check their website for terms and conditions. Giving presents to kids can be really tricky. Especially if they are not your kids and you are not exactly sure which phase they are going through at the moment, which comic character is their favourite, which computer games are the flavour of the month… So many choices! Fortunately you don’t have to rack your brains over this too much – why not simply give a Toys R Us gift card? It’s a great way to give the gift of joy and at the same time leave the kids to choose what they really like! Don’t we all remember that aunt who gave you something that you really did not want to play with, but you did it anyways to make her happy? Don’t be that aunt! 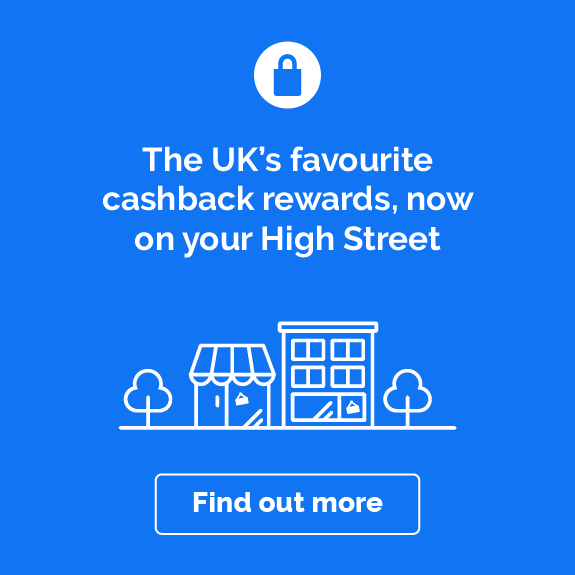 Toys R Us Card – get rewards beyond cashback! Earning money back every time you shop at Toys R Us is great, but it does not stop there. Savvy shoppers can get even more out of their shopping experience. Have you heard of the Toys R Us loyalty clubs? They are a great way to get some extra treats from your favourite online toy store. They have great perks such as a point per pound scheme and special offers for your children’s birthdays. 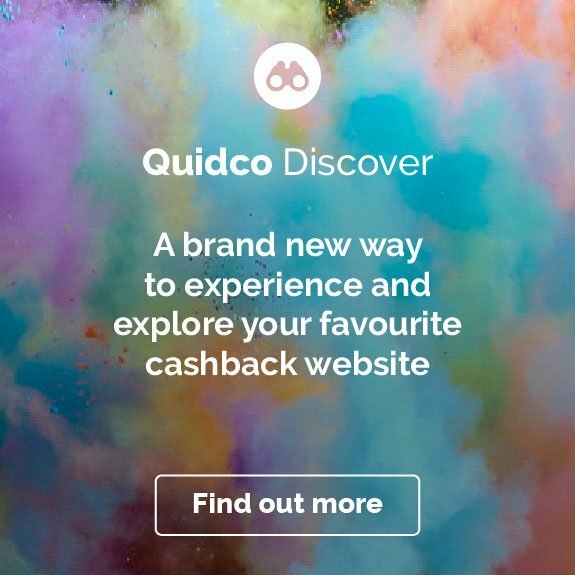 Just make sure to check for terms and conditions when getting cashback and using voucher codes that have not been published on Quidco – it might be that they don’t work together.